WASHINGTON -- The head of Trump-affiliated data-mining firm Cambridge Analytica has been suspended, while government authorities are bearing down on both the firm and Facebook over allegations the firm stole data from 50 million Facebook users to manipulate elections. Alexandr Kogan, the Cambridge University researcher who developed the app used by Cambridge Analytica to harvest data from millions of Facebook users, claimed Wednesday he has been made a scapegoat. He told BBC he believed all the information he provided was obtained legitimately. He said it was Cambridge Analytica that came to him. "They approached me. 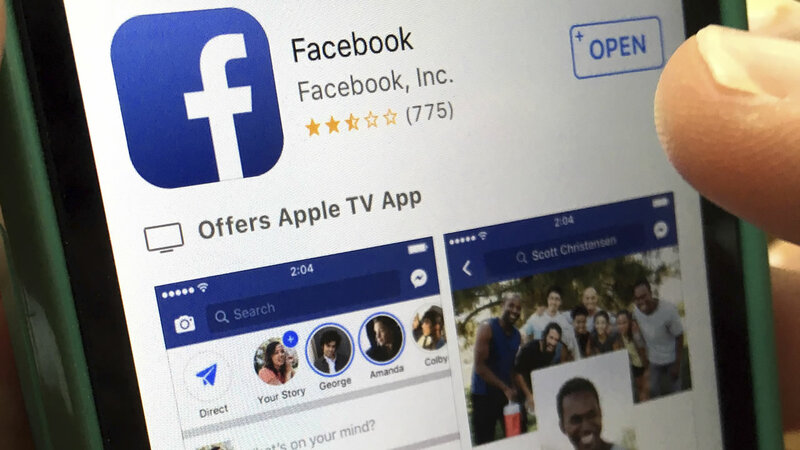 In terms of the usage of Facebook data they wrote the terms of service for the app, they provided the legal advice that this was all appropriate," he said. Kogan admitted he did not ask enough questions about the data use and did not have a lawyer review the agreement. Facebook also drew continued criticism for its alleged inaction to protect users' privacy. On Tuesday, the chairman of the U.K. parliamentary media committee, Damian Collins, said his group has repeatedly asked Facebook how it uses data. He said Facebook officials "have been misleading to the committee." Meanwhile, Britain's information commissioner, Elizabeth Denham, said she is pursuing a warrant to search Cambridge Analytica's servers. She has also asked Facebook to cease its own audit of Cambridge Analytica's data use. Leading Democrats in the U.S. Senate also called on Zuckerberg to testify. Sen. Dianne Feinstein of California, the top Democrat on the Senate Judiciary Committee, called Facebook's latest privacy scandal a "danger signal." She wants Zuckerberg's assurances that Facebook is prepared to take the lead on security measures that protect people's privacy - or Congress may step in. Click here for more stories related to Facebook.